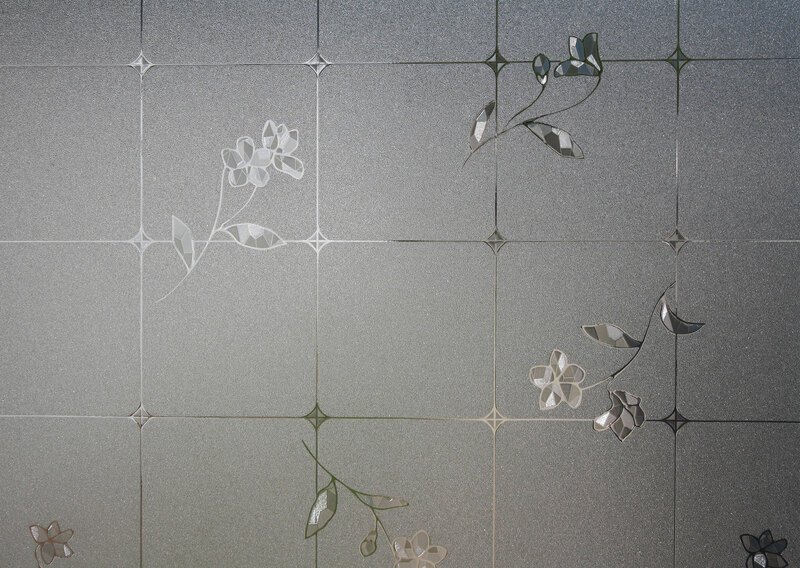 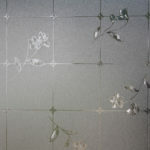 This elegant design features frosted tiles adorned with dainty etched flowers. 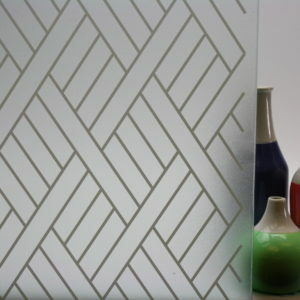 It provides some privacy and lots of style. 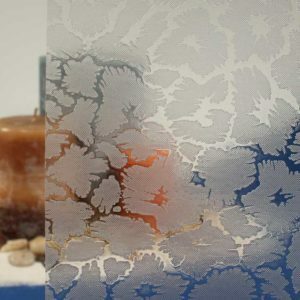 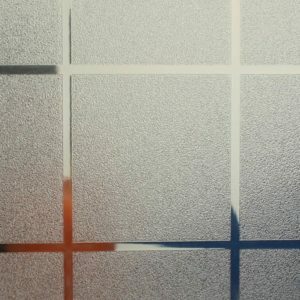 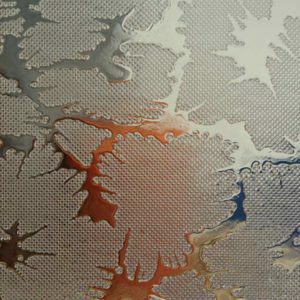 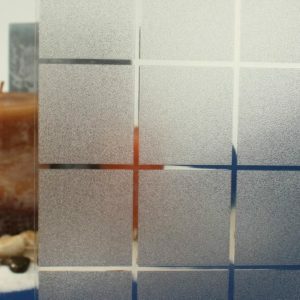 This adhesive free static cling is easy to install, re-position and remove, making it a simple way to update any glass. 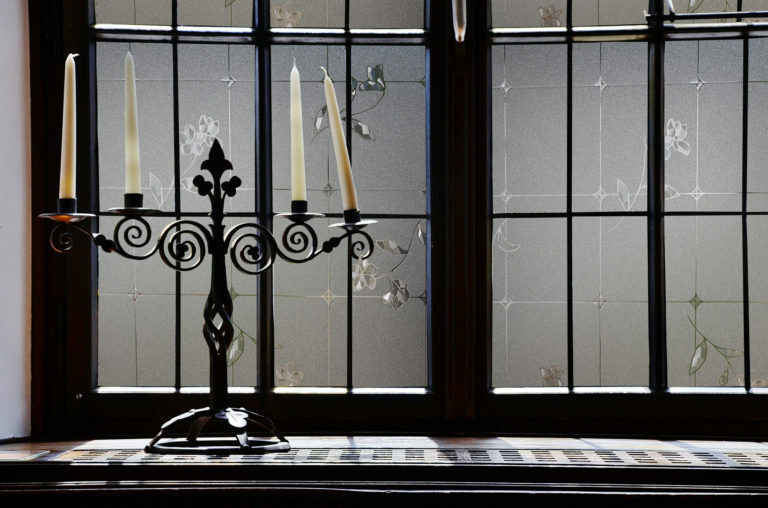 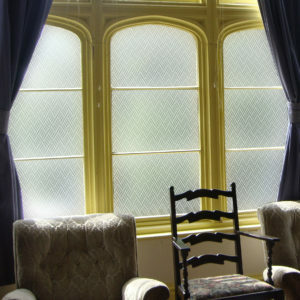 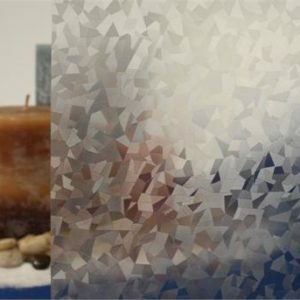 Level of Privacy: Some Privacy – This window film provides basic privacy.